Well, you know what they say! Excuses don’t burn calories. I went on a gym hiatus for almost 3 months and pretty much ate everything I wanted without working out. What a life! 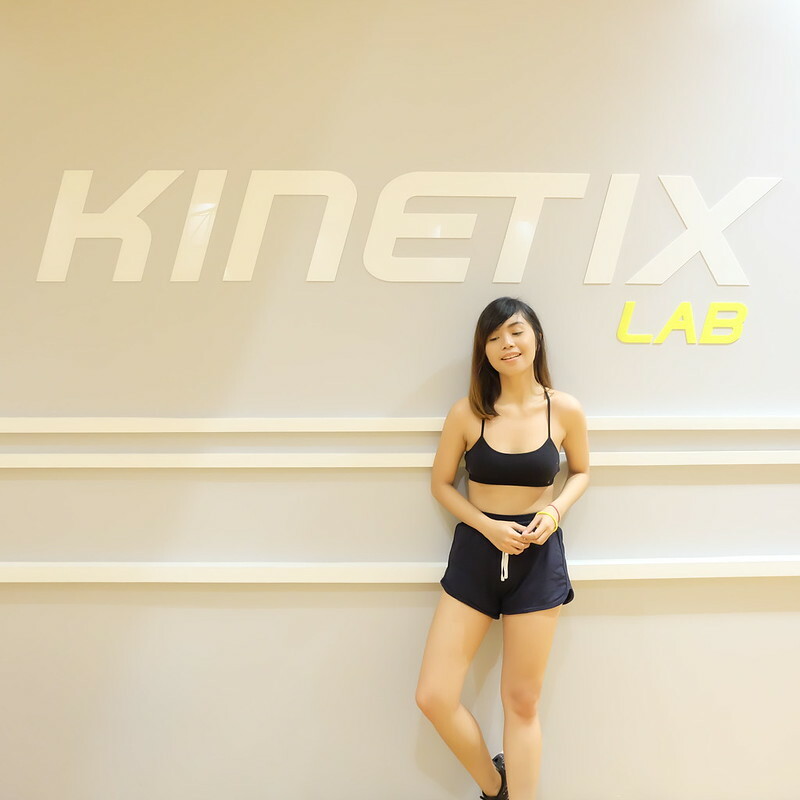 For some reason, I lost drive even if I knew my body was longing for my usual back-to-back daily spinning classes. I found myself buried with lots of food and guilt. What seemed to be a wake up call for me wasn’t the weight gain but realizing how unfit and weak I was. Weeks back, the typical energetic Arnie slowed down; I got exhausted with merely walking uphill and carrying heavy stuff. I knew I’m better than that, so I finally decided to get back to the grind. 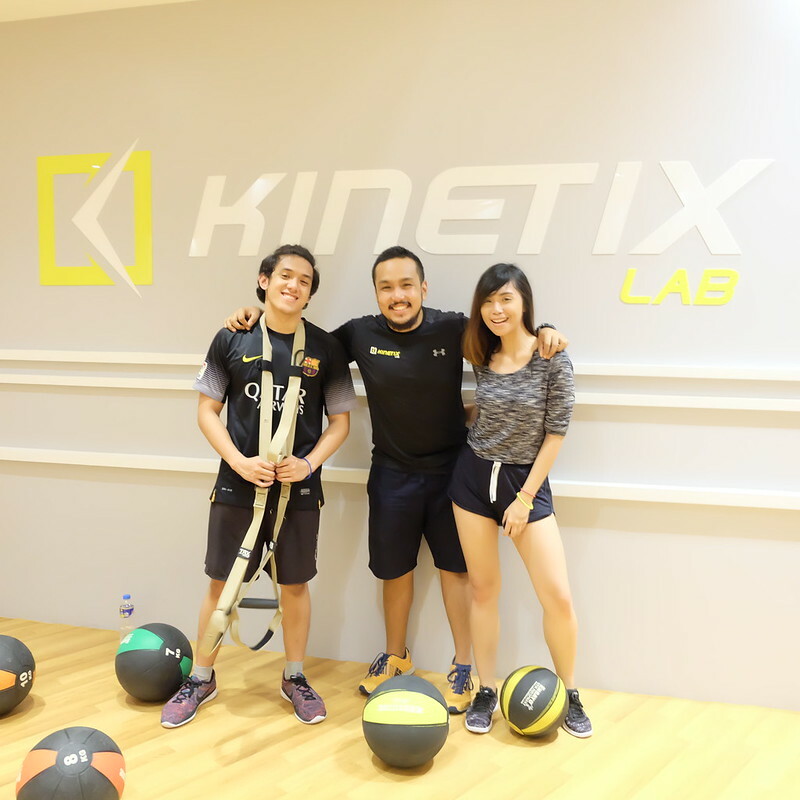 When Deo arrived back from San Diego, we immediately searched for a playground near the office and found out about this new fitness center called Kinetix Lab. 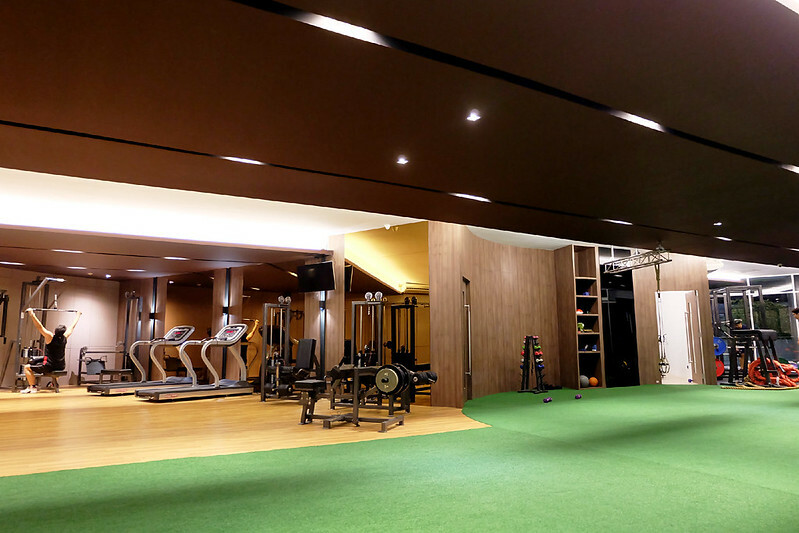 They just opened last June, packed with advanced machines, complete equipment and the best training coaches! 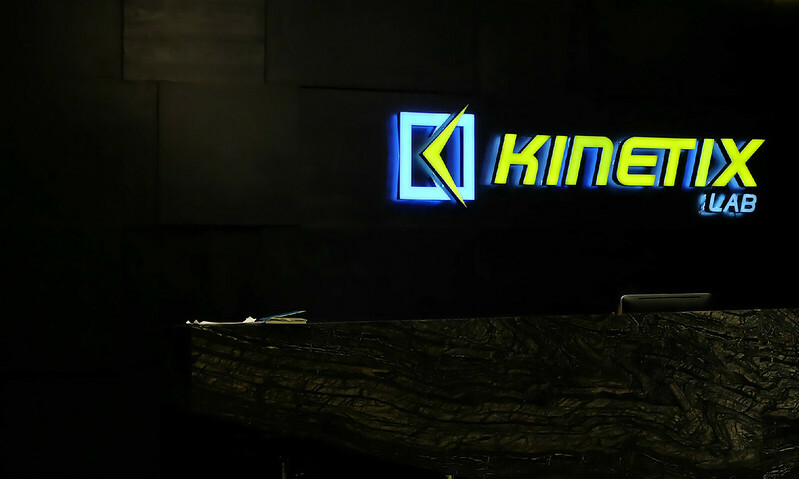 What sets Kinetix Lab apart from other fitness hubs are the skills of their training coaches. 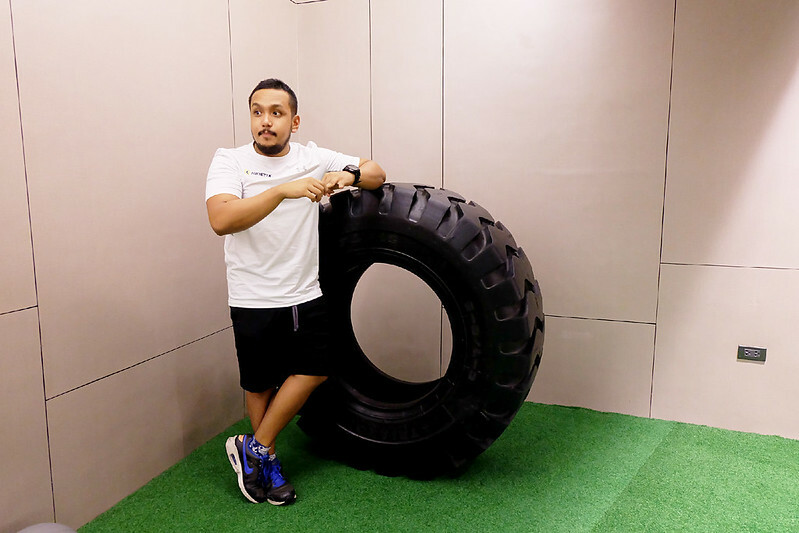 In my previous gym, I’d spend most of my time at the treadmill or sweat it all out with spinning, not because I’m into cardio, but because I don’t know how to lift properly. I was a bit shy to seek for help because the coaches were either too preoccupied or they’re intimidating. 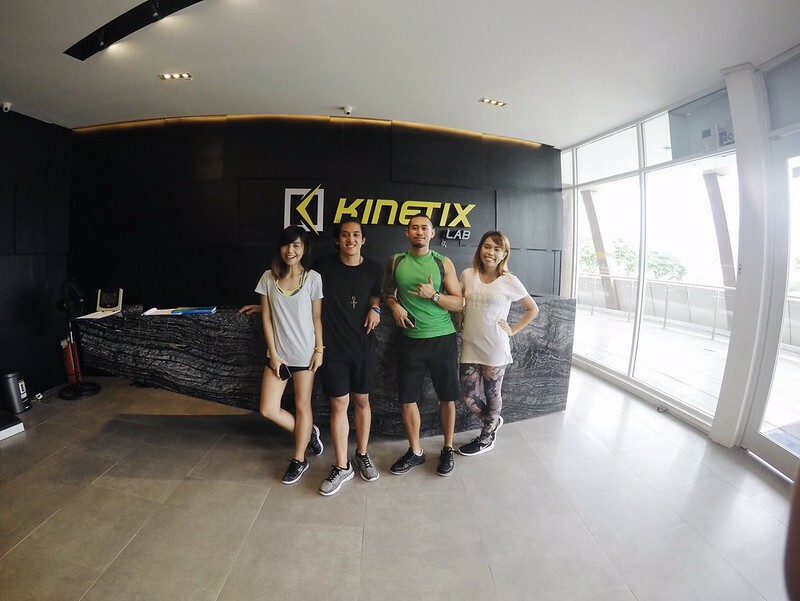 However, at Kinetix Lab, our coaches are very approachable and they’d really motivate and push you to the limits. Exactly what we all need! 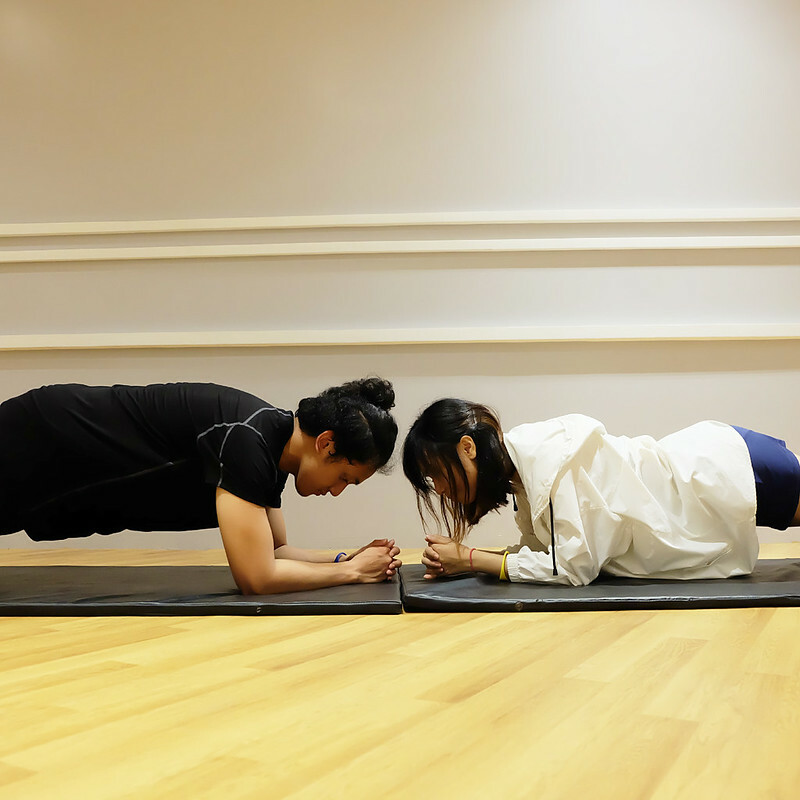 Our coaches give programs that are tailor-fit for our body composition and strength. Here, you know you’re well-taken care of. 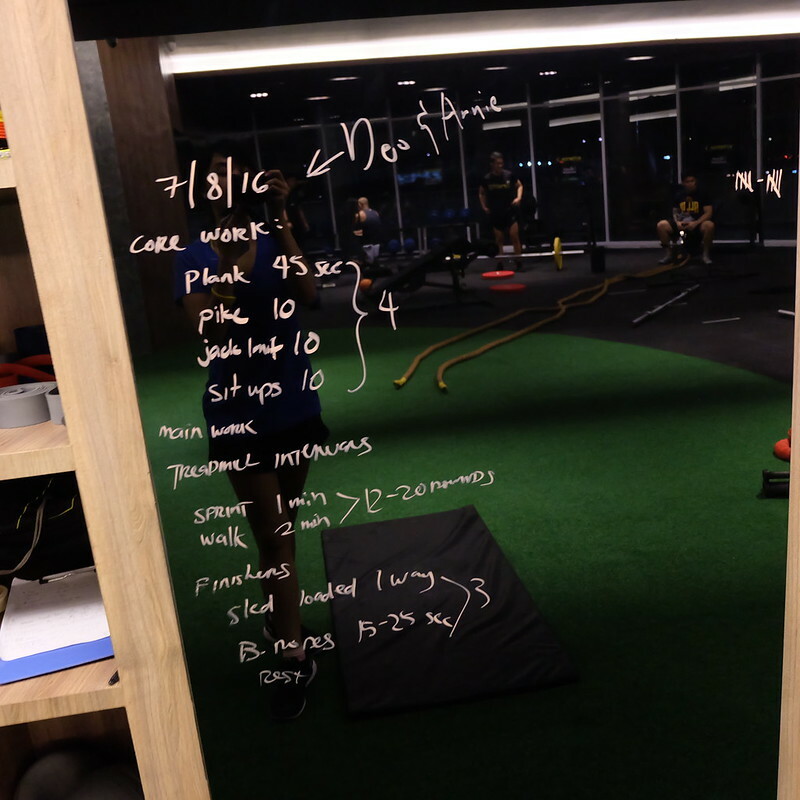 Our first week was all about mobility, HIIT (High Intensity Interval Training), and Suspension Training. 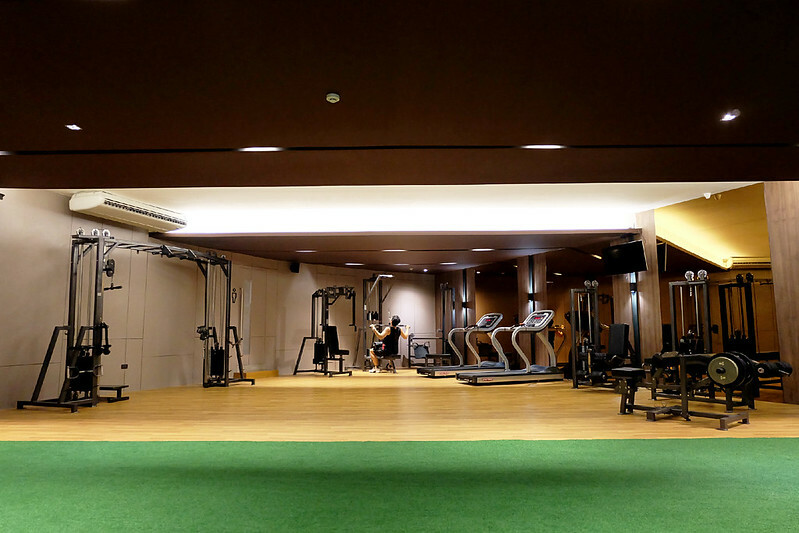 Killer routines to make us fit and stronger! 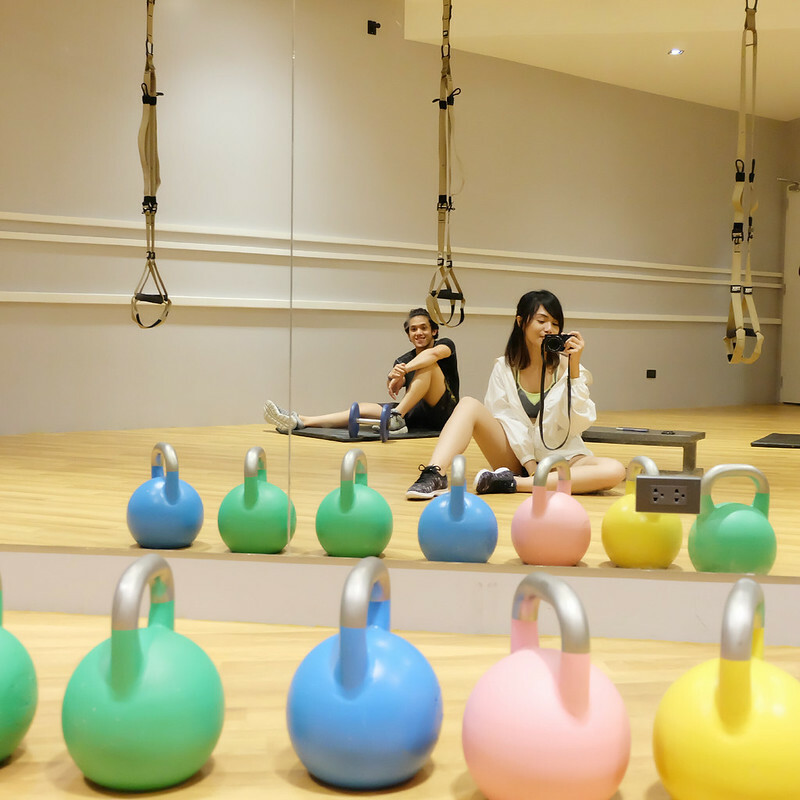 One of our gym buddies, Hershey, made a video featuring our initial journey, by the way. You can watch it here! My motivation! Thanks for pushing me to go further, babe! Couldn't have done it without you! 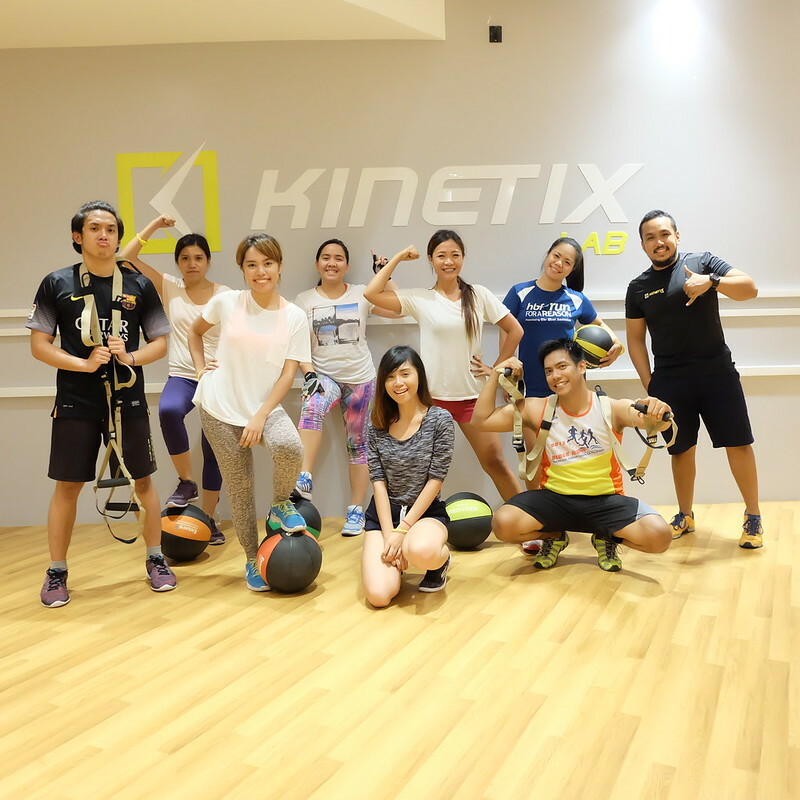 Hello to our HIIT classmates! Overview of our deadly routines! 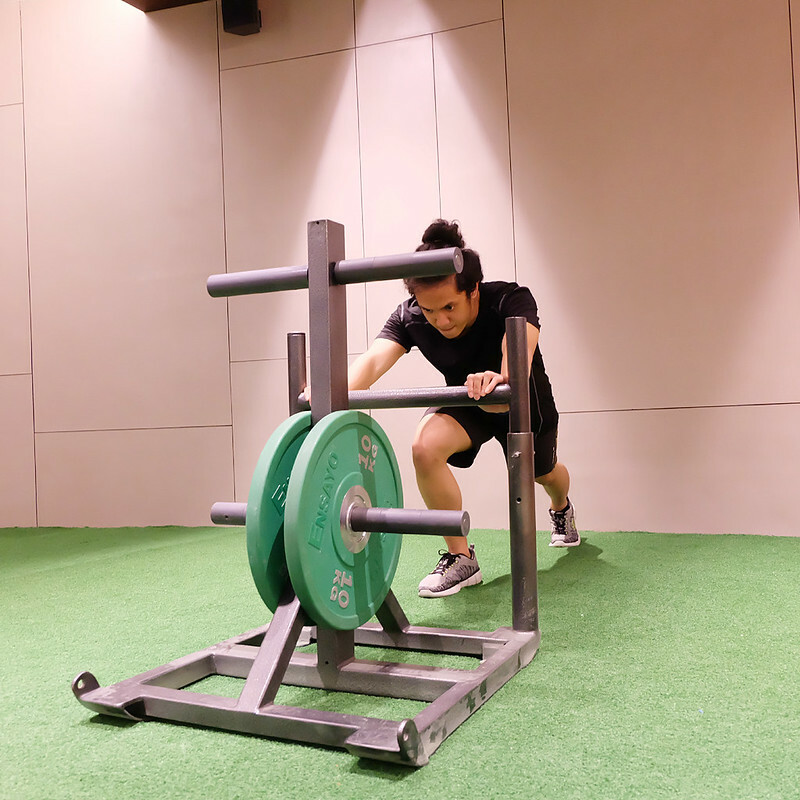 Fast-forward to our third week, after doing all these, I’ve lifted heavier and doubled our reps in quite a faster time! 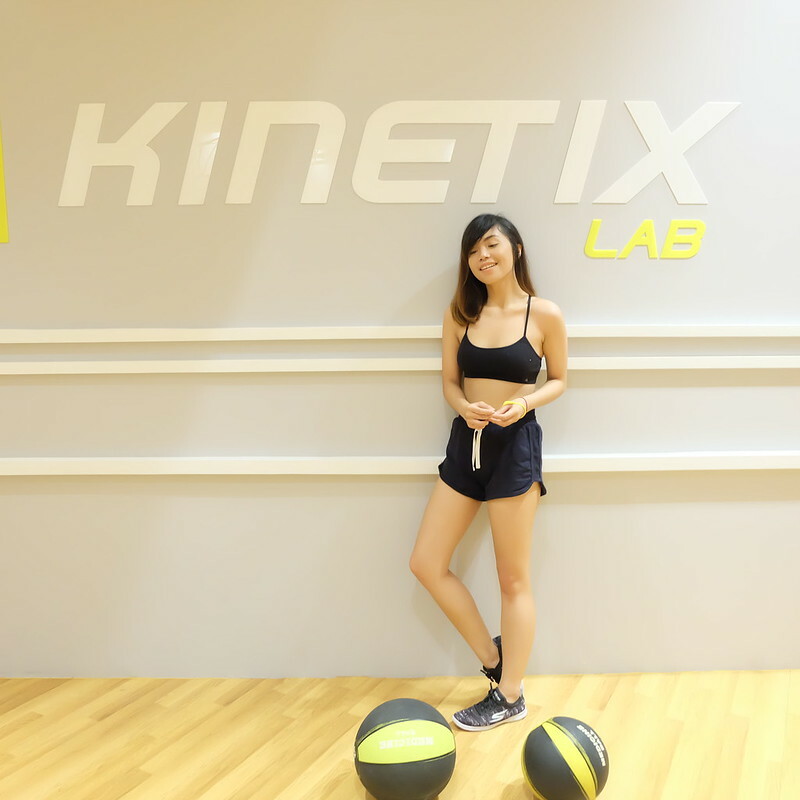 I felt a great improvement on my posture, endurance and body! The old out-of-shape and weak Arnie is gone. With discipline and drive, there’s progress, no doubt! Mind over matter, always! Thank you, Coach Royan and Coach LA! You guys are the best!! !